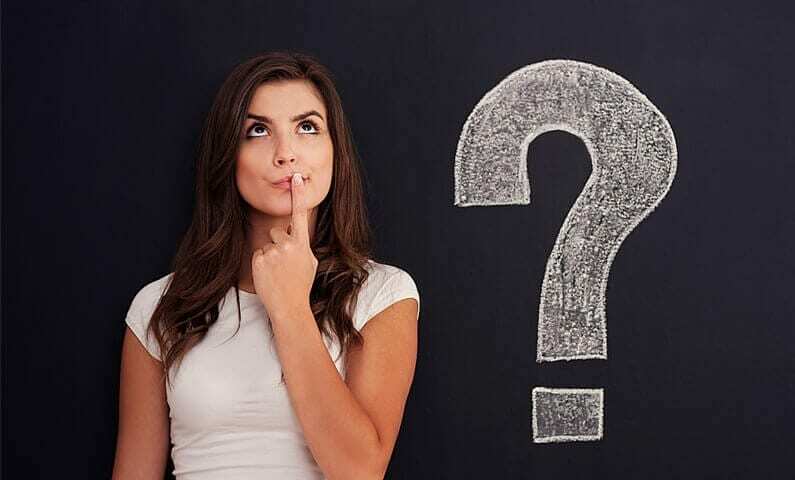 Your weight loss journey is a physical AND emotional experience, and it’s natural to have questions along the way. 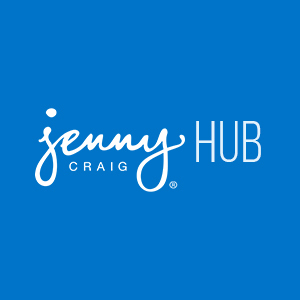 In more than 30 years of helping people live healthier lives, Jenny Craig consultants have fielded just about every question you can imagine! As a company and as individuals, we pride ourselves on not just providing knowledge, but also delivering compassionate support—often working one-on-one to brainstorm individualised solutions for each client. Here are four of the most common questions we hear in our centres, along with our answers. Have a question not covered here? Ask your consultant. We’re always here for you. Q: How can I make the program work within my tight budget? A: Discuss your budget with your consultant right away. This is a VERY common question, and there is absolutely no need to be embarrassed about it! Together, you and your consultant can create a customised menu that works for you. Not only will this approach help you save money during your weight loss journey, it will teach you how to eat healthily for life. Q: How can I be on the program when I have to cook for my family? A: This is also a common concern for some new clients who haven’t yet realised how easy it is to follow the Jenny Craig menus. Most meals take only about 5–10 minutes to prepare, including preparing your own salads, vegetables and other free foods—so all you need to do is give yourself those few extra minutes to prepare your meal along with the family meal, and you’ll be in good shape. Many clients find it easy to cook the same vegetables or salads for the family as they will be having to accompany their Jenny Craig meal, saving lots of time. If hunger is a problem for you while cooking, try drinking 1 or 2 cups of water and eating a small salad, or some cut up veggies prior to preparing your family’s meal. Then you can eat your Jenny meal with your family! As you become confident following your menu, your consultant will teach you how to enjoy a meal on your own as well as visual portion cues and other Jenny Craig tricks, so you’ll be able to start planning some meals with the family.. Your family will also be gaining all the benefits of eating well! Q: What happens if I reach a plateau? 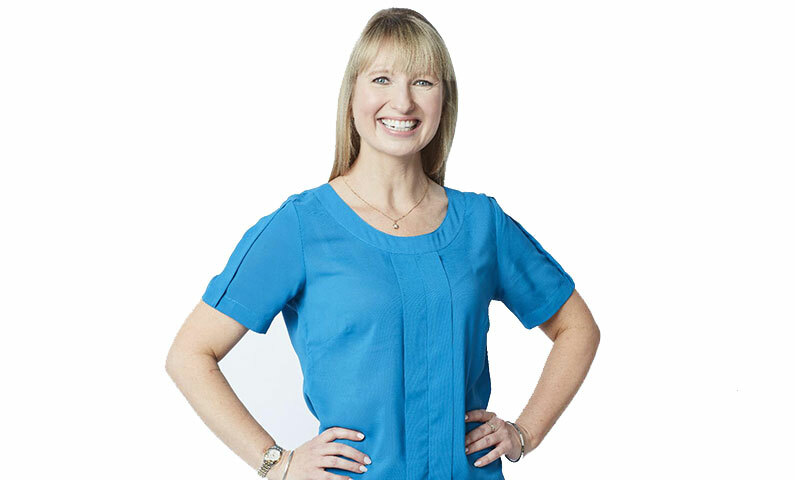 A: Although plateaus don’t happen to everyone, they’re common occurrences for anyone trying to lose weight—and your consultant has lots of strategies to help get you back on track. It’s important to remember that your weight loss results may slow at times, but this is completely normal. 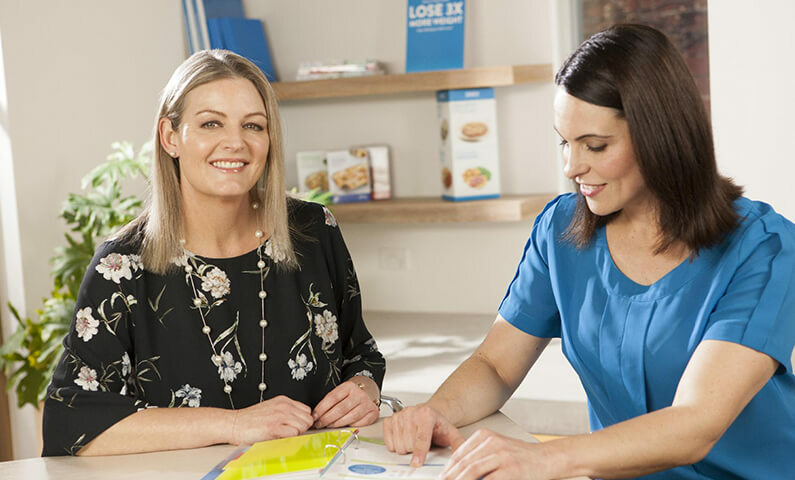 Since a plateau can be caused by a number of factors, your consultant will work closely with you to determine what might be causing your weight loss to stall. Then you’ll work together to adjust your menu or behaviours…and get you headed in the right direction. Q: What happens after I reach my goal weight? A: First, you celebrate a job well done! Then talk to your consultant about your options. 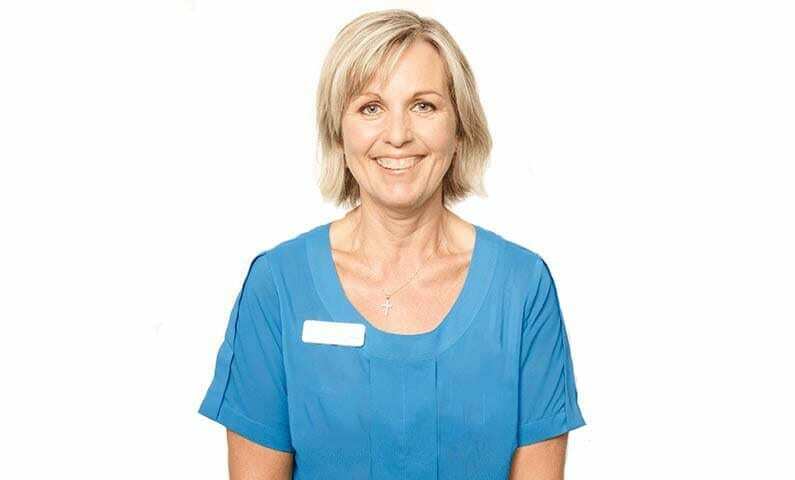 On the Jenny Craig maintenance program, you transition gradually over a number of weeks from the Jenny menus onto your own maintenance menus that you have planned using your own foods, with the help of your consultant. Some clients will choose to continue to include some Jenny meals in their menus, and others prefer to have all of their own foods. You continue to meet with your consultant, weekly while you are transitioning, and then monthly. Your consultant will provide ongoing support to ensure all the behaviours and habits that you have formed while on the program can be continued long term, As you are approaching your goal weight, talk to your consultant about your options for transitioning onto the maintenance program.